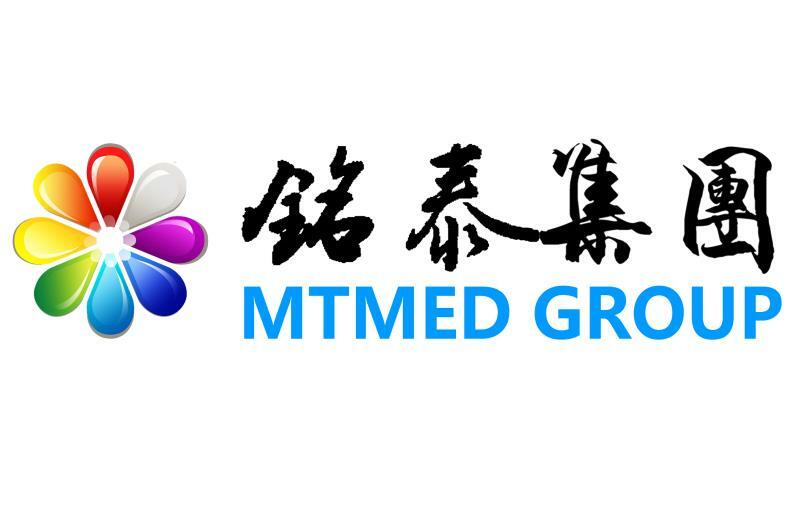 Mingtai MT3080 spinal surgery electric Operation Table is specially designed for orthopedic spine surgery. 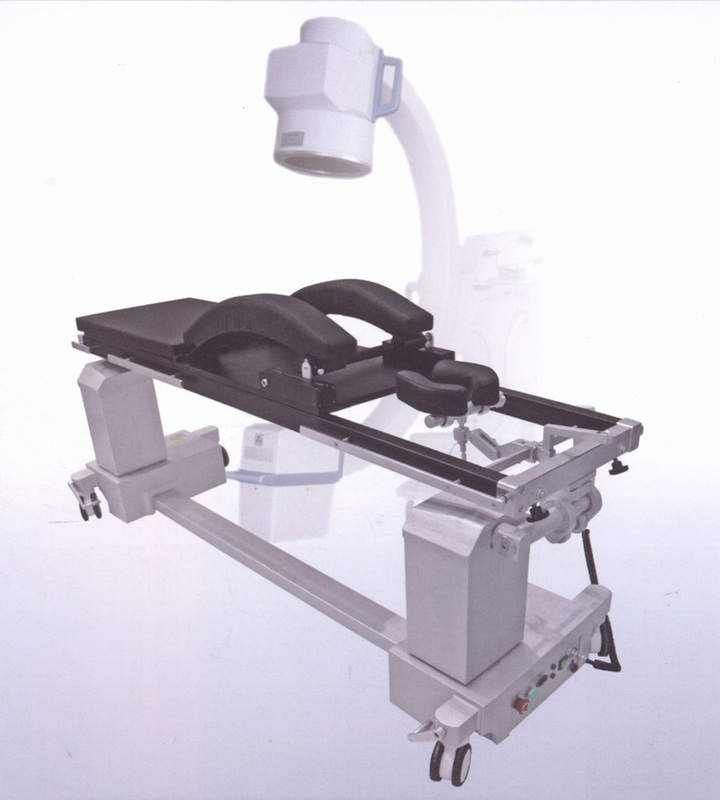 Uniquely double columns base and carbon fiber spine surgery support can meet different spine surgeries position requirement, such as laminectomy, decompression, osteotomy, before and after spine fusion, correction of spine deformity etc, meanwhile it can be used with C arm conveniently. Looking for ideal Electric Operation Table Manufacturer & supplier ? We have a wide selection at great prices to help you get creative. All the Electrio Operation Table are quality guaranteed. We are China Origin Factory of Carbon Fiber Operating Table. If you have any question, please feel free to contact us.